Beautifully renovated one bedroom in much desired Regatta Condominium. This pristine home weighs in at a solid 673 square feet. Newly renovated kitchen and new flooring throughout. Bathroom has a whirlpool tub. Your own washer and dryer in the apartment is the icing on the cake. The Regatta is a pet friendly building and offers a furnished roof top sun deck overlooking New York Harbor and The Statue of Liberty. An easy walk to work to all downtown business and close to public transportation. Fabulous dining and luxury shopping at the brand new Brookfield Place located in the World Financial Center. Additional premier shopping is coming soon to the new World Trade Center Retail Arcade. 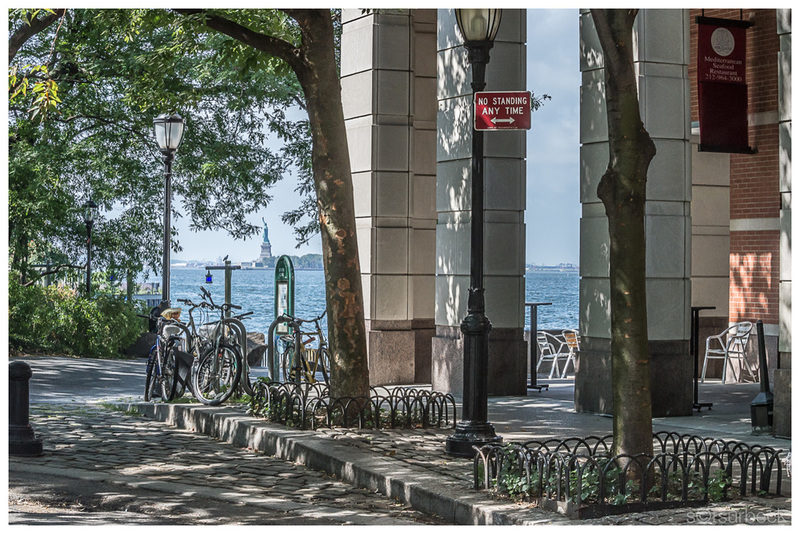 Battery Park City has become one of New York's truly great residential neighborhoods. This gracious home affords the opportunity to take advantage of its bountiful benefits. This is a NO FEE listing.